Washington in Africa, 2012: Who will Obama ‘whack’ next? 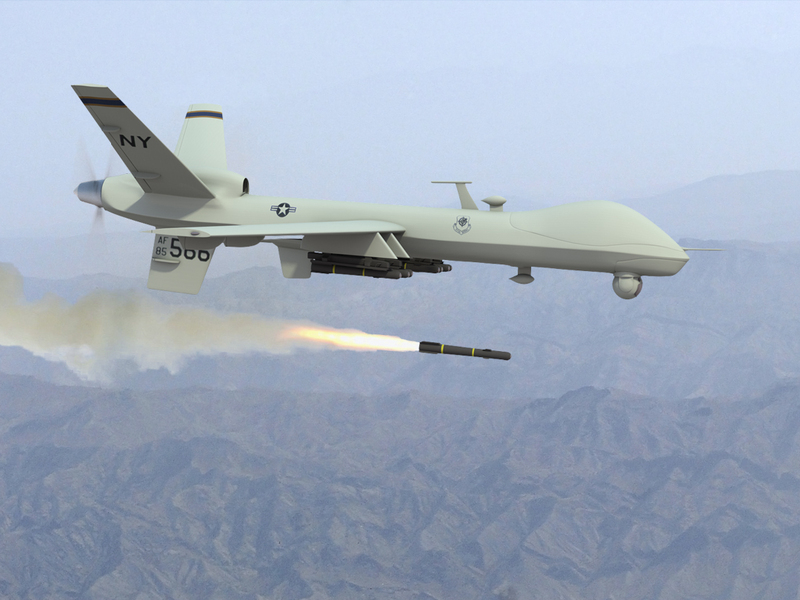 The Seychelles houses a base from where a fleet of “hunter-killer” drones operate. September 26, 2011 -- Lalit de Klas -- Here is Lalit de Klas' [the revolutionary socialist party in Mauritius] first analysis of the recently published Wikileaks cables from the US embassy in Port Louis to Hillary Clinton, secretary of state, and to others in the US state apparatus. The cables date from 2008 to 2010. Some are “secret”, others merely “confidential”. But, taken as a whole, they betray the United States' modus operandi, as an imperialist power. 1. The first thing of note is the outrageous way that the US embassy puts constant and overt pressure on the Mauritius and Seychelles governments to “toe its line”. There is pressure to vote for this US-supported candidate, not that undesirable-to-the-US candidate, to vote “yes” not “no”, at the UN – on every conceivable issue. There must be, the US says, more “voting coincidence”. 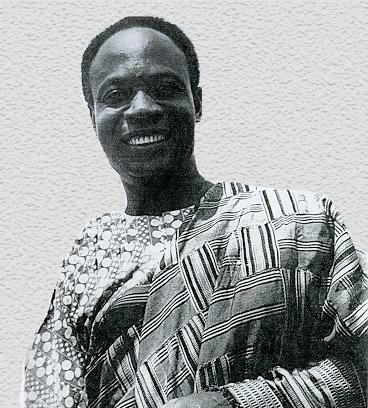 Ghana's elected President Kwame Nkrumah was overthrown in a US-backed coup in 1966. July 18, 2009 -- US President Barack Obama used his African heritage in his July 11 speech to the Ghanaian parliament in Accra as justification for proceeding to blame Africa’s problems on its own people. Obama played up his own ancestry to appeal to his audience. He referred to the indignities his grandfather suffered under British colonial rule in Kenya, including being briefly imprisoned during the independence struggle of the 1950s and ’60s. Who are the real pirates in Africa's waters? April 18, 2009 -- The report in the Times of London began: ``Pirates caught redhanded by one of Her Majesty’s warships after trying to hijack a cargo ship off Somalia made the grave mistake of opening fire on two Royal Navy assault craft packed with commandos armed with machineguns and SA80 rifles.’’ The references to modern weapons and the use of the modern term ``hijacking’’, indicate that this is a recent article (from the November 12, 2008, online edition). In other respects it could have been written 300 years ago. US “peacekeepers” in Somalia in 1993 massacred more than 1000 people, including civilians and children, in a single afternoon. While western media reports focused on the deaths of 18 US soldiers, broadcasting shocking pictures of a dead pilot being dragged through the streets of Mogadishu, the fact that hundreds of Somalis (200, according to the US government) died in the clash was barely mentioned. A US journalist's investigation has revealed the US covered up the terrible extent of the bloodbath. Mark Bowden from the Philadelphia Inquirer, who is researching a book on the US occupation of Somalia, interviewed former US soldiers and officials as well as Somali witnesses. His findings were published in the London Observer on March 22. The US invaded Somalia on December 9, 1992, under the guise of a “humanitarian” operation to protect aid workers distributing food. The US handed over control to the United Nations in May 1993. At its height, the operation involved 35,000 troops from 20 countries, 24,000 of them from the US.